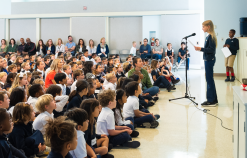 Giving - Phillips Brooks School • Menlo Park, Calif. Giving helps our school community thrive. 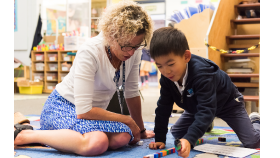 By passionately pursuing core teaching beliefs in ways that set us apart, we guide children to cultivate their individual talents, explore, and dig deep while working together. 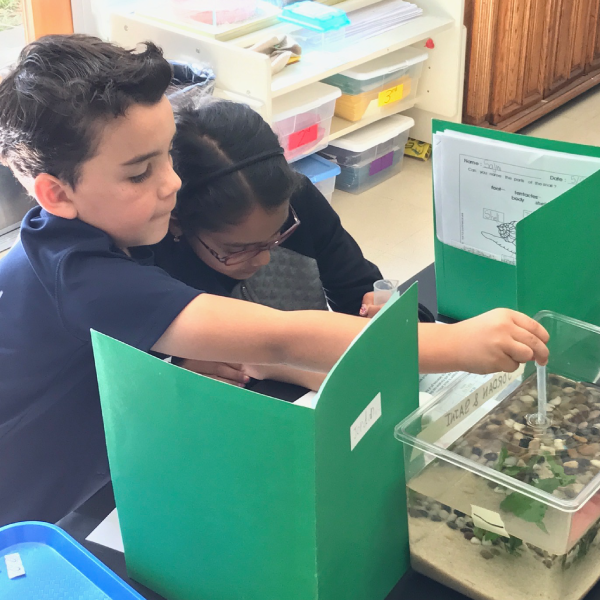 Giving works the same way: Philanthropic support from our community empowers PBS to reach for the next level, explore new ideas, and create exceptional learning opportunities for our students. Together, we create a dynamic atmosphere of collaboration and support so that every day, our students are inching closer to becoming the people they are meant to be. Giving drives our vision for the future. 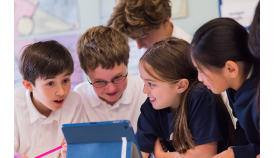 PBS is committed to ongoing curriculum development to create an exceptional academic program. Your gifts enable us to launch new program initiatives and invest in professional development. 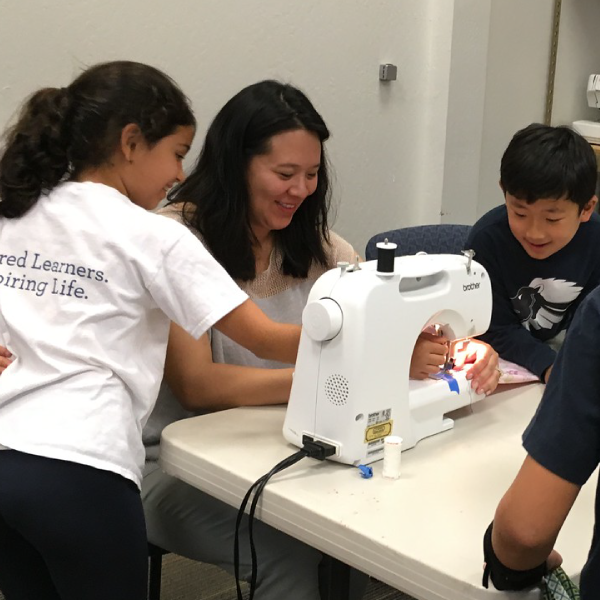 Your support also provides the flexibility and resources to ensure our school is accessible to all families who share our mission and core values. 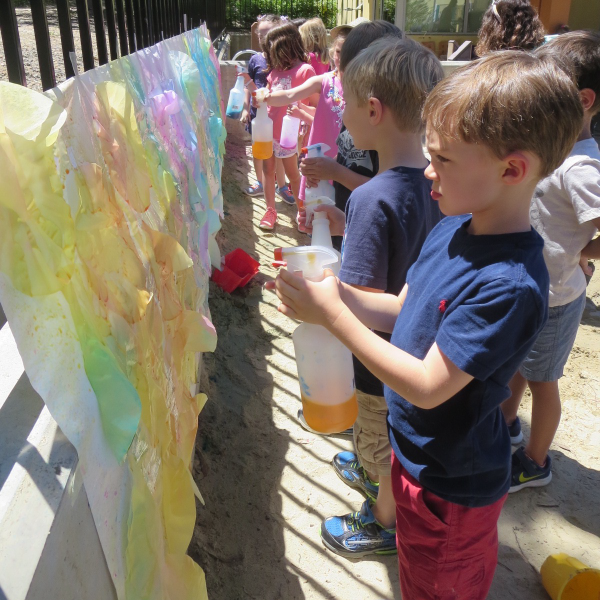 Giving empowers us to extend learning beyond our walls and into the community to continue to grow as a national model for early childhood and elementary education. We’re extraordinarily fortunate to have a community of great generosity, in which nearly all of our parents, trustees, faculty, and staff give gifts of time, talent, and financial resources every year. Our volunteerism and support of PBS is a chance to model the power of community. We give because we want to show that we are invested in each other and our children. We want our children to learn about generosity and give back to their communities. 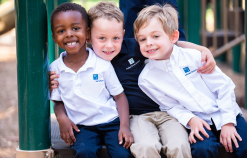 Phillips Brooks School has always relied on voluntary financial support from its families and the broader community. 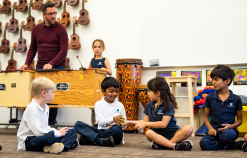 These gifts support the people and programs that make our school so special – talented teachers, innovative curriculum, and the best possible learning environment for our students. 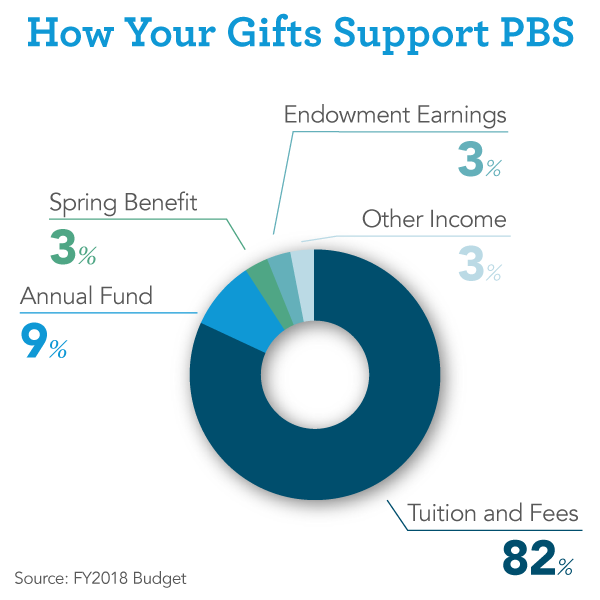 Like all independent schools, PBS counts on both tuition income and philanthropic gifts to balance its budget each year and provide an exceptional education for our students. Gifts to the Annual Fund and Spring Benefit and earnings from the endowment and other sources comprise 18% of the school’s operating budget. 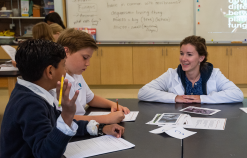 Philanthropic gifts are essential to sustaining our community of learners and ensuring that a PBS education is accessible to all who believe in our mission and share our core values.